Ask A Shaganappi MARKET EXPERT! 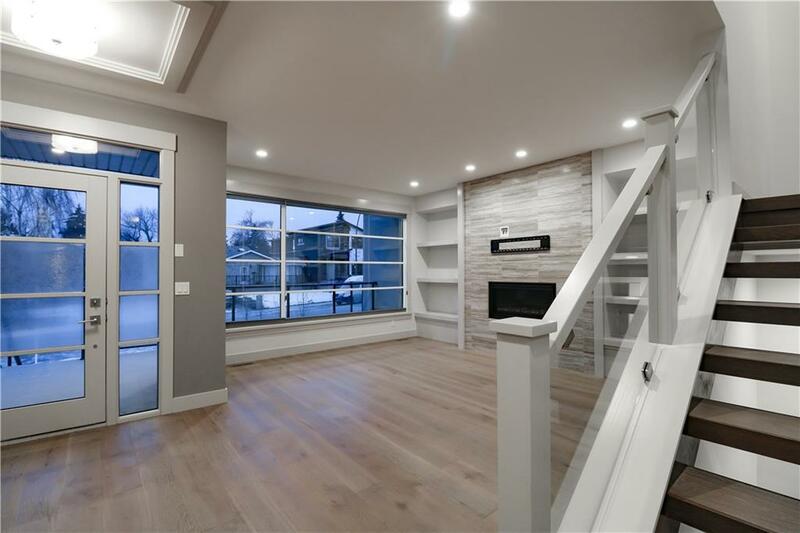 DESCRIPTION Located in the beautiful community of Shaganappi Calgary, this 2 storey top quality built, fine craftsmanship executive home offers modern, trendy living. Just steps from an array of shops and restaurants and a block away from the C-train and golf course. This home features 3 beds/3.5 baths, gorgeous built ins, a chefs kitchen with gas stove and high end appliances, beautiful quartz countertops throughout and skylights allowing natural light to fill this remarkable home. The basement is developed complete with full bathroom. No more walking through the snow with the DOUBLE ATTACHED OVERSIZED GARAGE, a rare find in Calgarys inner city communities. Home for sale at 1718 28 ST Sw Calgary, Alberts T3C 1L9. 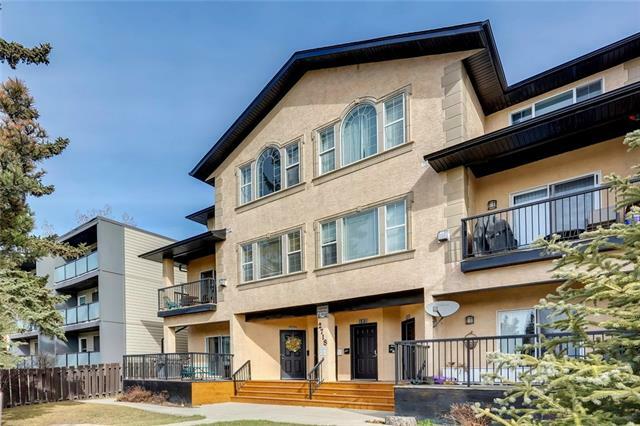 Description: The home at 1718 28 ST Sw Calgary, Alberta T3C 1L9 with the MLS® Number C4221273 is currently listed at $849,900.